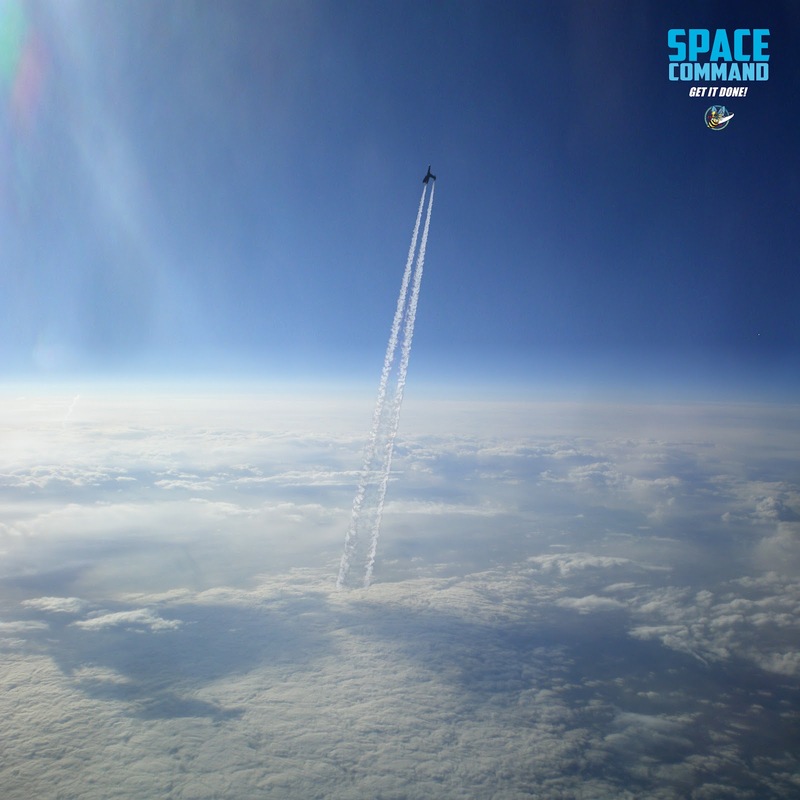 TheAngrySpark: Space Command is go! The Kickstarter campaign for Space Command, a live action series of movies, has officially been a success. Reaching it's goal number of $75k in just three days, the celebrity endorsed (Neil Gaiman, Amber Benson...) series has now surged up to over $220k in Kickstarted funding. 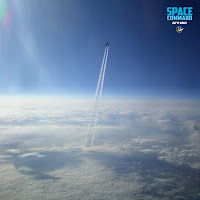 Space Command’s Kickstarter campaign reached its initial goal of $75,000 in just three days, assuring fans that Hollywood’s newest sci-fi franchise would be produced; but through perseverance and enthusiasm, the production team lead by Writer/Producer/Director Marc Scott Zicree (The Twilight Zone Companion, Star Trek: The Next Generation), Producer Doug Drexler (Star Trek: Deep Space Nine, Voyager, Enterprise and Battlestar Galactica) and Producer Neil Johnson(Humanity’s End) managed to raise a total of $221,267 by the 9pm deadline on Saturday. The goal was announced during the San Diego Comic Con which was loaded with fans and supporters. You can probably imagine the reaction on site, but the cast and crew also extended the festivities digitally. A webcam broadcast made sure all who contributed to and supported the new property were able to get in on things in proper fashion. “We tried to make sure our fans and supporters who weren’t able to attend our party had a chance to feel like they were a part of it,” explained Leah Cevoli, social media manager for Space Command. Being a part of something like this is a pretty big deal. Honestly, this is one of the most exciting Kickstarters I've seen since the program has blown up. Sure- seeing video games get the nod of approval from fans is awesome, but seeing a pretty big budgeted sci-fi movie serial see a green light is another. With crowd funding options like Kickstarter, fans and the genre faithful finally have a voice in seeing what they want to see head to screens both large and small- and that's just plain old cool stuff. But forget about the bigger picture for a second, because what's next for Space Command is pretty exciting too- The first episode of creator Mark Zicree's space epic is headed to pre-production. And from there? The sky's the limit.